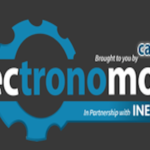 The International Car Tech and Mobility Summit organisers Electronomous and Mobility X report on a sharp consumer shift towards Electric Vehicles (EVs) and a healthy growth in the numbers of hybrid vehicles: EV numbers are up six times on last year and the hybrid market has advanced 20 per cent. 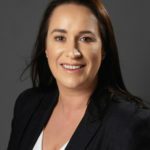 Jackie Wherity, Bridgestone Ireland has been appointed chairperson of the Irish Tyre Industry Association (ITIA), succeeding Paddy Murphy, of Advance Tyres. 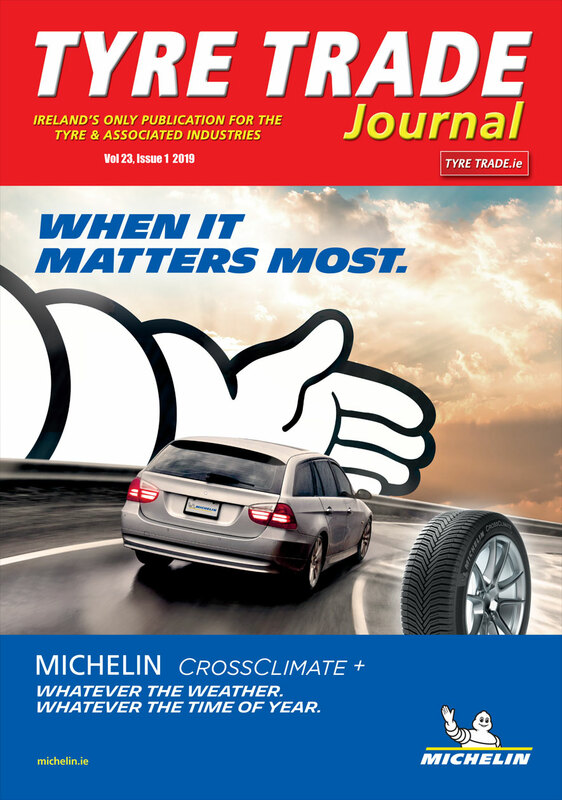 At the ITIA AGM in January, it was decided that the position of Chairperson of the Association would be for a one-year term. 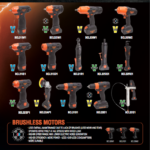 Bahco has extended its globally renowned range of professional hand and air powered tools by introducing ‘Orange Energy,’ a collection of 14 cordless automotive tools with power to tackle any vehicle task. 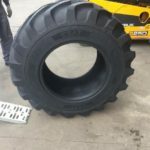 JB Tyres has been appointed as the exclusive distributor of the CEAT range of agri and agro industrial tyres for all Ireland. 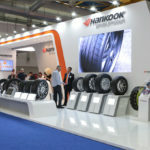 Hankook will be exhibiting at this year’s Autopromotec in Bologna, May 22-26 where it will present its range of sustainable high-performance tyres for cars, buses and trucks. 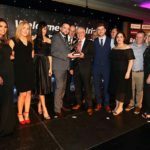 The sixth annual Irish Auto Trade Awards takes place this year at Kilashee Hotel, Naas, Co. Kildare on Thursday, October 17, where the Tyre Trade Awards will be presented across a number of key categories. 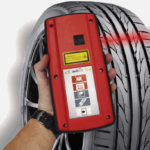 Tyreshop equipment specialists, Equipco has added Groove Glove, an award-winning, hand-held, laser-based tyre scanner to its product portfolio. 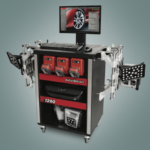 Garage equipment specialists Techplus has launched the John Bean V1200 Elite Imaging wheel alignment system to its ever-growing product portfolio. 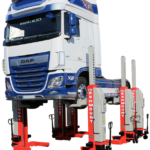 Workshop equipment specialists Redmount International has added to its mobile column lift offering with the Redmount 430 column lift, which is now available with Free Connect. 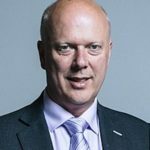 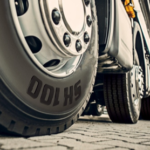 The British government is consulting on options to ban 10-year-old tyres from use on buses, coaches, heavy goods vehicles and mini-buses to help keep road users safe.